lens designed to refract the light of integrated LEDs. 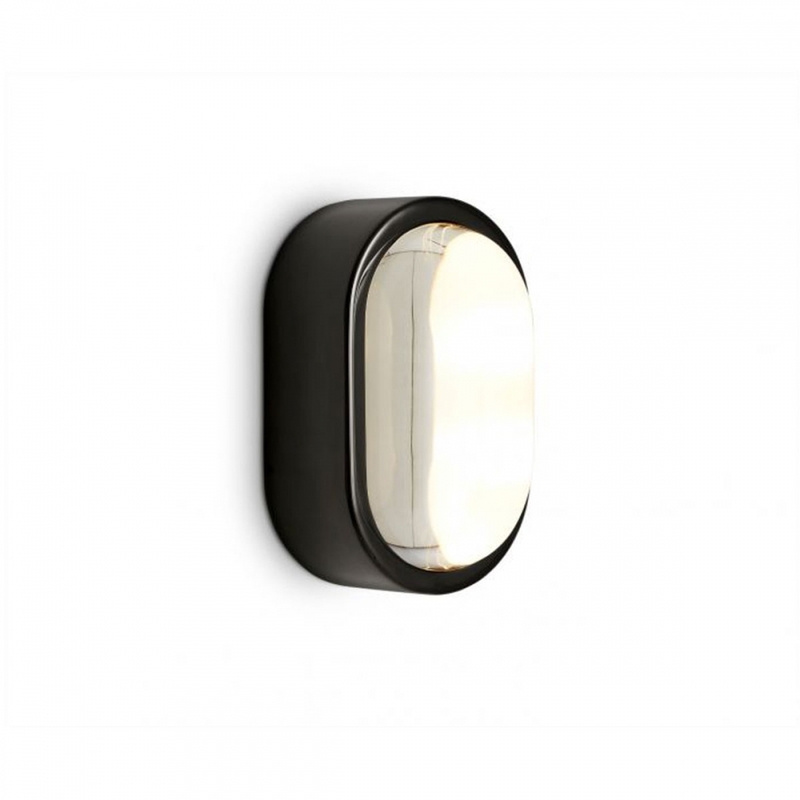 Spot is IP44 rated as a wall light. Available in high-shine copper and glossy black. 5.5W integrated LED. Not dimmable.